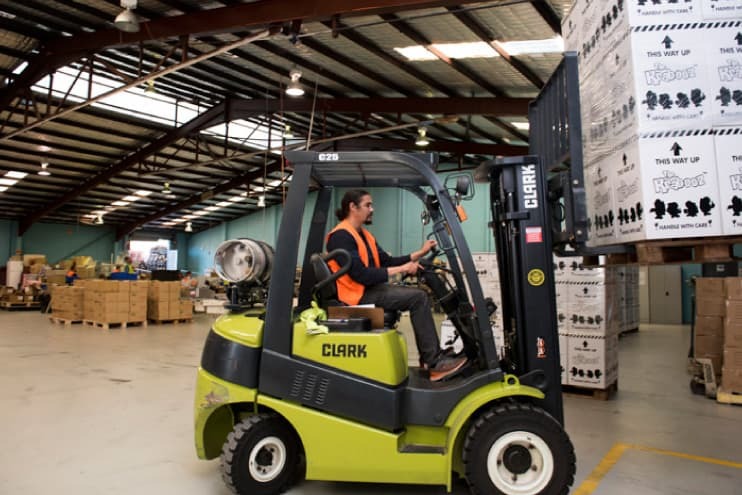 With a 4,000 square metre warehouse and storage facility, Civic Industries provide all the behind the scenes logistics for product storage and distribution. We store, pick, pack and ship your stock to fulfill orders as and when required. We guarantee fast turnaround and 100% accuracy. We welcome you for a site inspection at any time to view our clean and well maintained premises and find out more about our store, pick and pack service.